We are committed to providing the best wastewater and solid waste (refuse and recycling) services to our community. We do this to protect the public health and environment. We seek to provide the best possible service at the lowest possible cost by optimizing operations and the allocation of resources to produce the highest long-term value for our customers. Don’t miss our Open House event from 10 a.m – 2 p.m., at our facility located at 2600 Grant Avenue in San Lorenzo! Join us for a day of fun for the whole family, including hands-on activities, treatment plant tours, student recognition, and complimentary eats and treats. We’ll see you there! 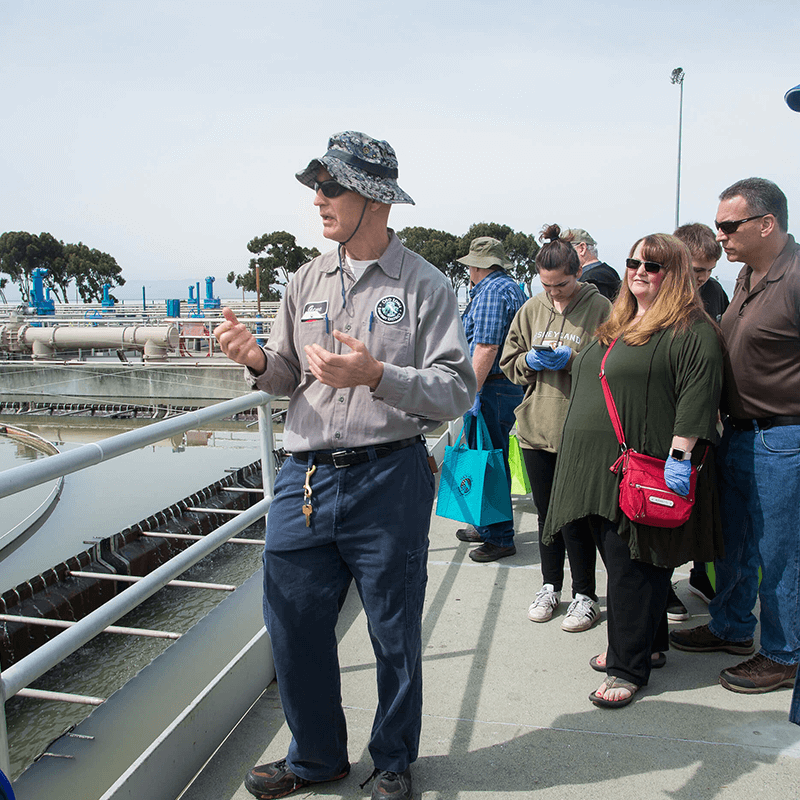 Oro Loma Sanitary District provides wastewater collection and treatment services, and residential and commercial solid waste and recycling services to its customers.